Is twitter still a mystery to you? 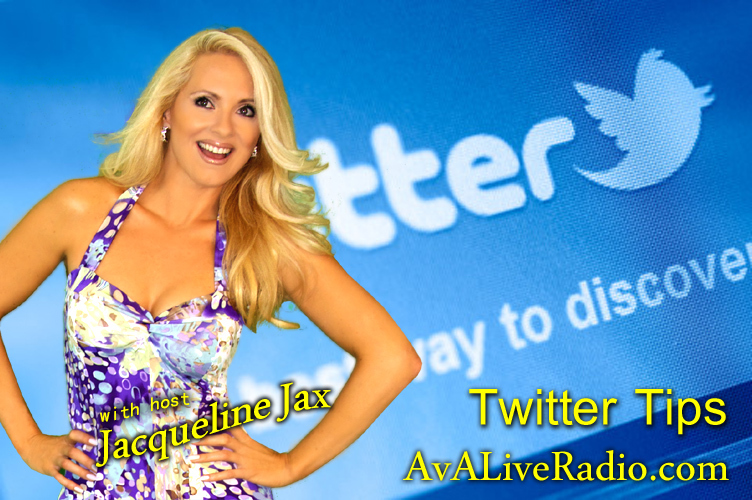 Do you feel like your missing the social media train of fun by being twitter-challenged? 1) Links- Using links is important but if your twitter page is 80% links and barely any type or photo’s, people will view your page as an advertiser and stay far away. Try posting short links after a personal comment to lead into the link. 2) Keep it real- Be casual and transparent. Keep things simple and honest and never link up something that has nothing to do with your tweet. There’s nothing worse than clicking on a link and landing on a random add page. It’s the fastest way to loose followers. 3) Follow for follow: Be sure to follow people back as they follow you and always look to see who they are. It’s always a good practice to know who’s following you and learn at least one thing about that person. 4) Respond: Always respond to your new friends, clients and fans. Social media is about building relationships and it can be a really fun way to meet new people. 6) @ Tags: use @ tags when addressing a followers user name to notify them of your tweet. You can also use the @ tag when talking about someone’s products or page. It will notify them and they may retweet your post to their friends or become one of your followers. 7) Retweet: social media is all about sharing info so be generous with your friends by retweeting their posts to your page. Retweets are just one way of going viral. 8) Pretty up your page: use a personal photo or business logo for your twitter background for a more interesting and personal touch. 9) Lists: Create a twitter list for your friends to follow. Using twitter lists help you to organize your twitter followers into personalized categories. Plus since other people can see your lists, it helps people with like interests get in touch. 10) Don’t Spam- contacting followers with repetitive information is no fun and will cause people to unfollow. 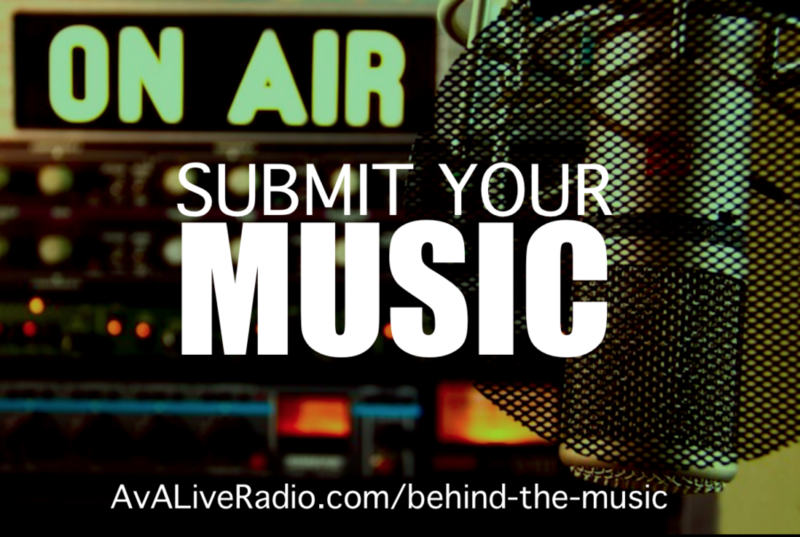 Be sure to mix up your content and find different ways to introduce your products or music to your fans. Be creative by using different photos, quotes, client testimonials, etc. Talk to, Not at…if you want to engage people to connect and create the best twitter page on the Internet. I credit most of my research for this article to the amazing media gurus at Apple but below are some great Video’s that will help give you a page view of what I’m talking about. If you have a question or request for a future post, just leave me a comment below. 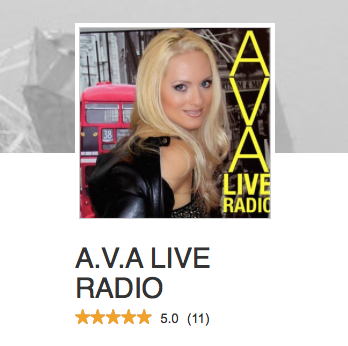 up here Top 10 Tips For Better Tweets | A.V.A Live Radio. And I actually do have a couple of questions for you if you don’t mind. Is it just me or does it look like a few of these responses look as if they are written by brain dead individuals? 😛 And, if you are writing at other places, I’d like to follow everything fresh you have to post. take a look when I get home. I’m shocked at how quick your blog loaded on my cell phone .. I’m not even using WIFI, just 3G . Great to hear. So glad you are finding it helpful. Thanks for your comment. Please feel free to comment and ask questions. Great site you have here but I was wanting to know if you knew of any discussion boards that cover the same topics talked about in this article? I’d really love to be a part of community where I can get comments from other knowledgeable people that share the same interest. If you have any recommendations, please let me know. Thanks a lot! Actually I think you have a great idea. Well reach out to some of our members to start discussing their view, experiences and tips as well right here on our site. Hi thanks for joining us. We have more amazing articles located under Tip of the day and Success Secrets. Please feel free to comment on any article especially if you have a tip to contribute or an experience to share. The clarity in your post is just nice and i could assume you’re an expert on this subject. Well with your permission allow me to grab your RSS feed to keep up to date with forthcoming post. Thanks a million and please keep up the enjoyable work. Terrific to hear that your enjoying the information on the web site. Thanks for participating in our chat and leaving your comment. Best of success! It’s really a cool and useful piece of information. I am glad that you shared this helpful info with us. Please stay us informed like this. Thank you for sharing. Happy to help. We have some #trending tags coming for you as well so stay tune and don’t forget to subscribe. Hi there to every single one, it’s really a nice for me to pay a quick visit this web page, it contains useful Information. Hello it’s me, I am also visiting this site regularly, this site is actually fastidious and the viewers are genuinely sharing good thoughts. Thanks for your comment Minerva. That’s great to hear! some minor security issues with my latest site and I would like to find something more safe. am actually pleassant to read all at alone place. Asking questions are really fastidious thing if you are not understanding something completely, but this post offers fastidious understanding even.